Dr. Sara Gottfried an M.D. specializing in balancing female hormones naturally. 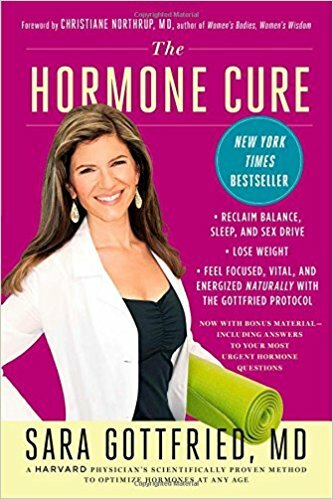 A great initial guide to learn what hormones may be out of balance and how to create a natural action plan.